Which do you prefer, GPS or 4G data? Representatives of the GPS industry presented to members of the Federal Communications Commission clear, strong laboratory evidence of interference with the GPS signal by a proposed new broadcaster on January 19 of this year. The teleconference and subsequent written results of the testing apparently did not dissuade FCC International Bureau Chief Mindel De La Torre from authorizing Lightsquared to proceed with ancillary terrestrial component operations, installing up to 40,000 high-power transmitters close to the GPS frequency, across the United States. 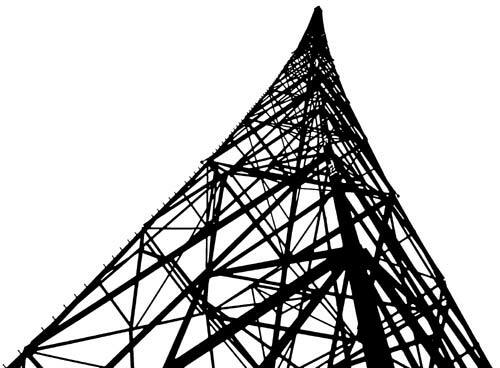 On January 26, the FCC waived its own rules (emphasis mine) and granted permission for the potential interferer to broadcast in the L Band 1 (1525 MHz—1559 MHz) from powerful land-based transmitters. A little research on the LightSquared website shows they are rolling out an extensive L band 4G data network, not exactly what I would call broadcasting, at least not yet anyway. 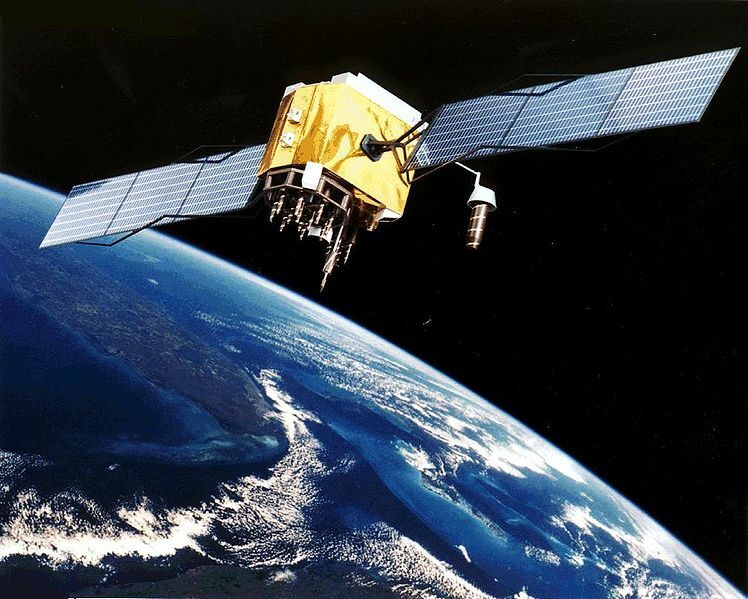 GPS system inhabits 1559 – 1610 MHz, centered around 1575.42 Mhz in the L-band. The signals coming from GPS satellites are very, very low, with the open sky signal around -130 to -135 dBm. Indoor signals can be as low as -150 dBm. Further, GPS receivers currently in the field were not built to operate in environments with high levels of RF energy on nearby frequencies. So, who uses GPS? Just about everybody, including the military, the aviation industry, broadcasters, and general public. Think about all the confused drivers who can no longer find their way to the grocery store without Tom-Tom. By far, the biggest impact is likely to be the entire cell phone network, which depends on GPS for it’s multiplex timing. It seems very likely that LightSquared network will be installed on existing broadcast and cell towers, right on top of the current cellular tenants. Even if they work around this by providing better GPS receivers with high pass filters, many existing consumer and aviation GPS receivers will be useless. The FAA certified aviation receivers are more sensitive, therefore, more likely to be impacted. It makes me wonder, what is going on in Washington? GPS Jamming devices: FCC says No! 5 comments to Which do you prefer, GPS or 4G data? Well, consider what the FCC has allowed for HD Radio/IBOC jamming, and BPL to amateur radio jamming. I remember the hearings on the funding of GPS during Reagan, and the stonewalling of Democrats yelling “another toy for the military”. Well, I guess they finally have gotten their way by effectively jamming it. Yes it did, and the real died in the wool 160 Meter hams were joyous over the good riddance of that Loran “buzz-saw”. Today we have another “buzz-saw”, except that this one is on the AM broadcast band and serves no useful purpose. Democrats yelling “another toy for the military”. Well, I guess they finally have gotten their way by effectively jamming it.